Sugarcane Recordings – the USA label that released Gazelle Twin’s Mammal EP last year, are set to release a special compilation featuring tracks from Mammal, plus an incredible line-up of tracks from previous releases including David Lynch, Clint Mansell, CFCF, John Foxx, Com Truise, Kuedo, Sin Cos Tan, Processory, Hercules and Love Affair, Jori Hulkkonen, Bloodgroup, and Nicola Samorì available thru Kompakt Records. Hear a full preview on soundcloud. 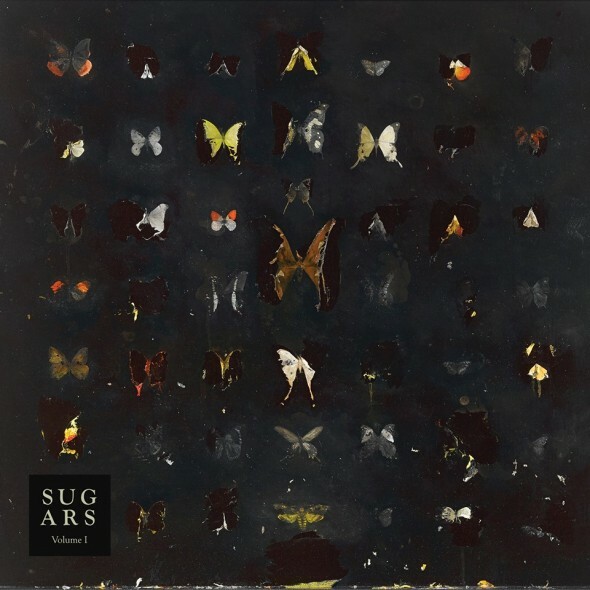 Sugars Volume I is out on 24 March on CD + Digital.